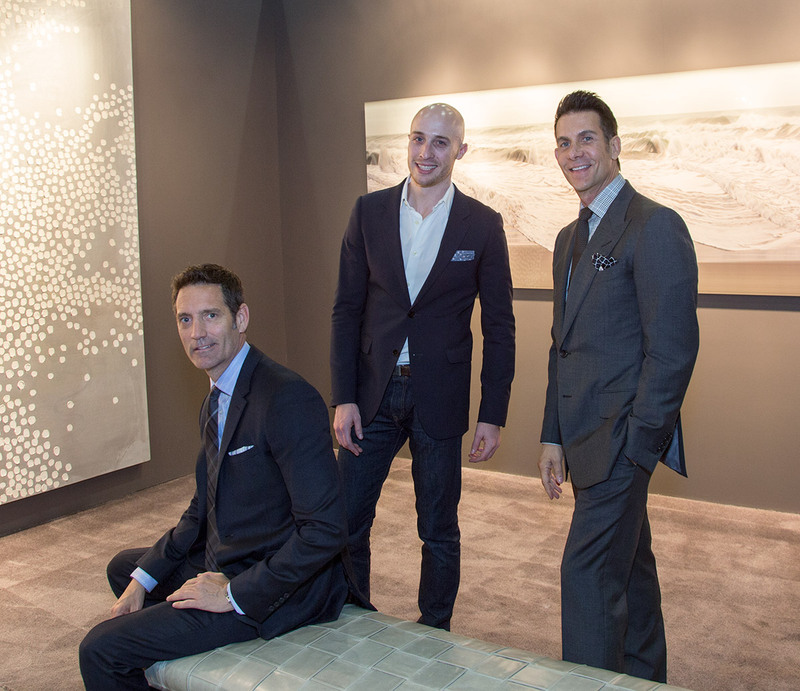 (December	9,	13—Los	Angeles)	The	LA	Art	Show is	pleased	to	welcome	celebrated	interior designer	James	Magni	as	the	2014	VIP	Lounge	Designer. 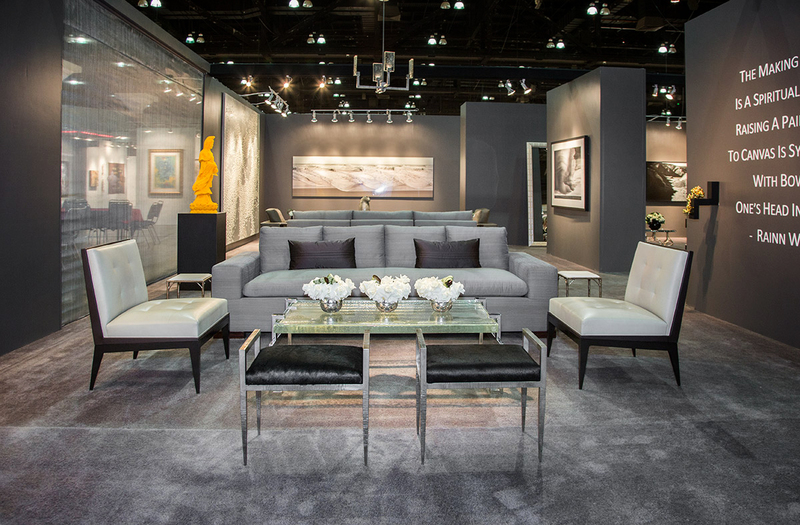 The	VIP	lounge,	a	haven	for	collectors, and	art	professionals	is	re-designed	each	year	to	showcase	a	contemporary	interpretation	of	the marriage	of	art	and	design. 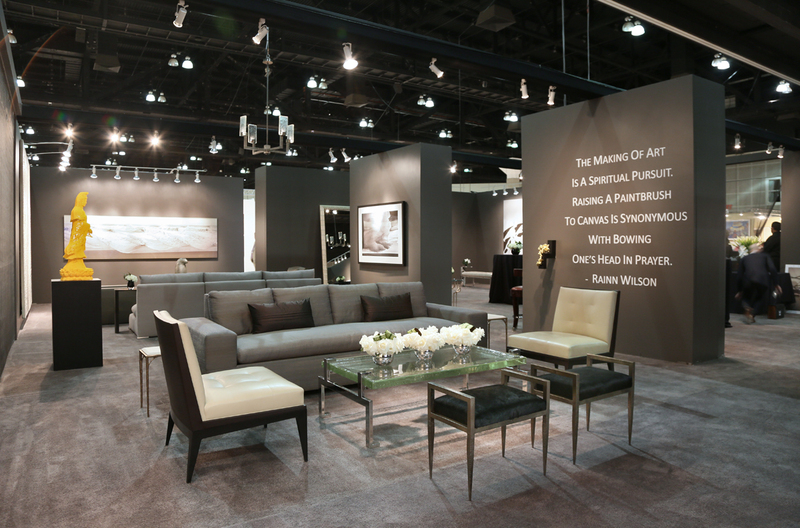 In	keeping	with	Magni’s	signature	modernist	approach,	the	interior designer	and	author	of	Magni	Modernism,	will	transform	the	exclusive	lounge	space	into	a	sleek and	sophisticated	retreat	for	high-end	collectors	and	celebrities. The	VIP	Lounge	will	be	open during	show	hours	from	January	15	–	19	at	the	Los	Angeles	Convention	Center,	South	Hall. 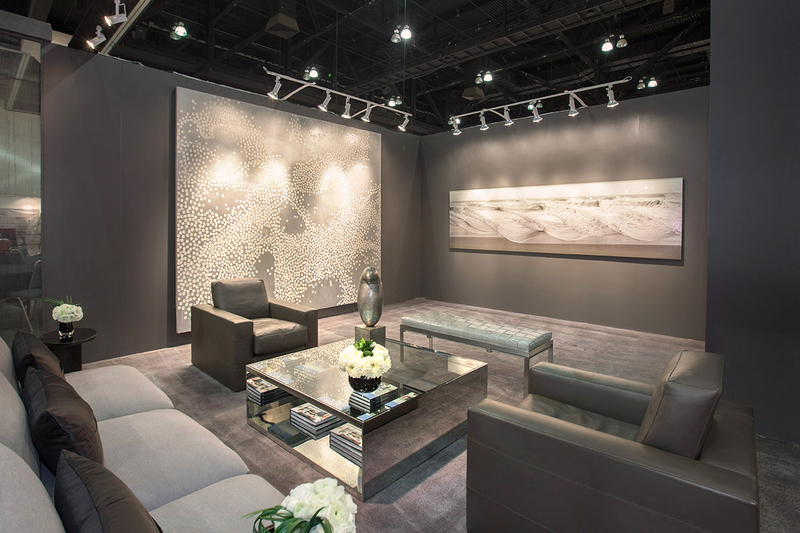 James	Magni’s	modern	space	will	feature a	rich	grey	color	palette	on	the	walls,	carpeting	and leather	and	fabric	upholstery. This	impactful	palette	will	be	highlighted	by	hints	of	natural bronze,	polished	stainless	steel	and	white	gold	leafing	on	furniture,	mirrors	and	lighting	from	the Magni	Home	Collection. The	luxurious	fabrics	are	from	Romo,	with	drapery	from	Ilona	Drapery and	floral	arrangements	from	Eric	Buterbaugh. 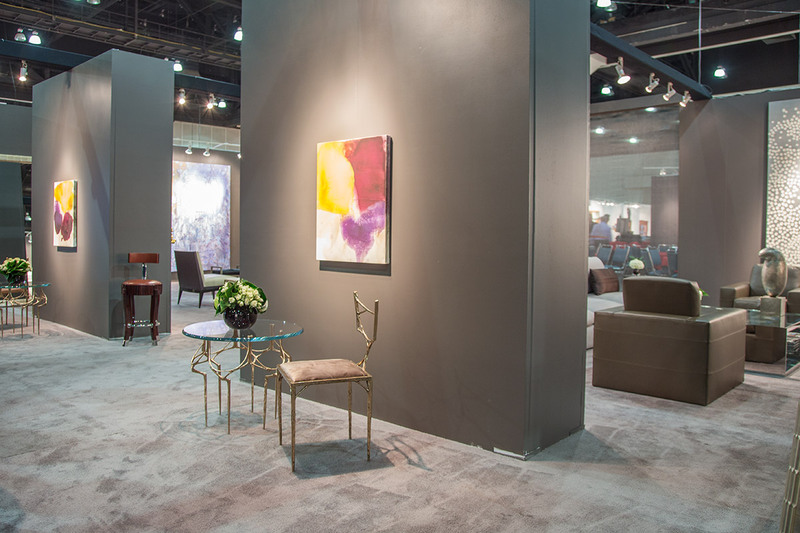 The	VIP	Lounge	will	also	feature	James	Magni’s selection	of	prominent	works	of	contemporary	art	from	several	galleries	exhibiting	at	the	show.